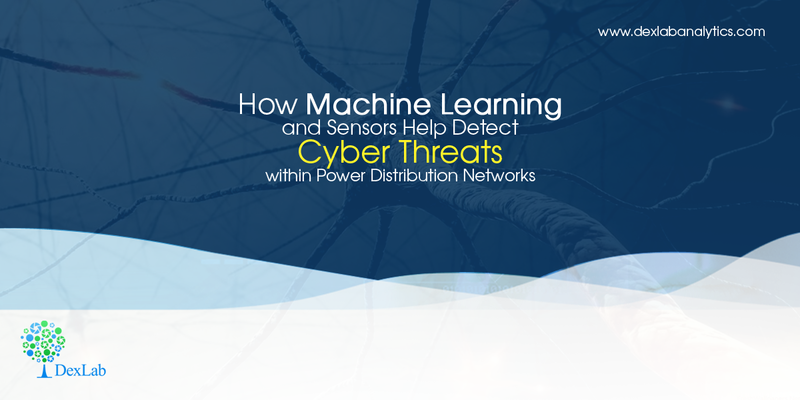 Machine learning in marriage with cutting edge sensor technology helps alpha geeks detect and assess cyber-physical attacks across power-distribution channels. Today, losing power and imagining a life without technology sounds unreal. It’s more than just an inconvenience. The truth is we rely on electricity much more than we even do realize. Even though you are not a techie or someone belonging from the IT domain, you still stay dependent on electricity and power. They have become the BASICS. For this reason or more, power companies have initiated a ‘deep dependency’ concept, Smart Grid – it’s an effective and powerful power-distribution structure. It’s originally a power-line internet that harbors exceptional capabilities within. A team of eminent researchers are toiling rigorously to integrate machine-learning algorithms, cybersecurity methodology and commercially-available power-system sensor technology into a security monitoring and analysis framework to support power grids. Note: Kathy Kincade published a Lawrence Berkeley National Laboratory press release: Combination of Old and New Yields Novel Power Grid Cybersecurity Tool, which talks elaborately on this issue. The notion here is to keep a close watch on the physical behavior of the components within a particular electric grid to understand when devices are under attack, how they are manipulated weirdly. These devices act as a redundant set of measurements that offers veritable ways to monitor everything that’s going within a power distribution grid. System redundancy comes with an additional benefit of distinguishing real attacks from false alarms by comparing µPMU measurements to what the device reports. The proud researchers formulated an algorithm in 1954 for their machine learning endeavors. 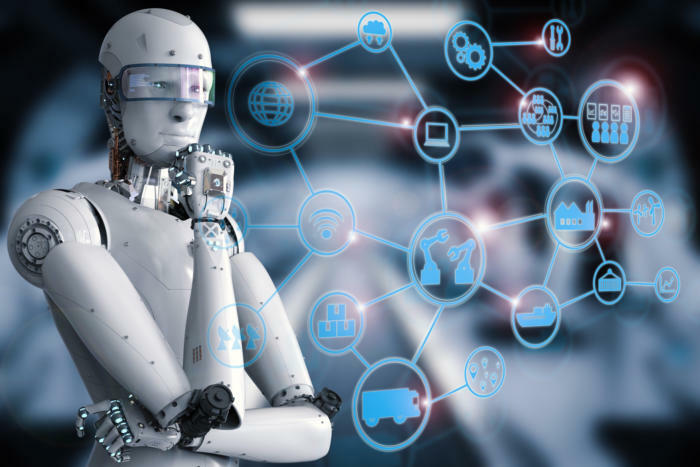 The algorithm aids software in identifying if measurements like active power, reactive power and current magnitude are normal or abnormal by discerning robust changes across the physical environment. Cyber attacks are becoming increasingly widespread. Every other day, you might find some headlines or tech page news surfacing out, intensifying how cyber attacks are plaguing our lives, digitally. Therefore, it’s high time to learn from the pundits how to work on the issue. As Peisert concludes, “Using high-resolution sensors in the power-distribution grid and a set of machine-learning algorithms that we developed, in conjunction with a simple model of the distribution grid, our work can be deployed by utilities in their distribution grid to detect cyberattacks and other types of failures,” it stresses on the significance of machine learning algorithms to combat such attacks. Get enroll in an exhaustive Machine Learning training course from DexLab Analytics today! Their Machine Learning Using Python course is power-packed with both theoretical and practical knowledge: check the course details.